Is it possible to convert the SPECPR spectra files in to envi readable format? 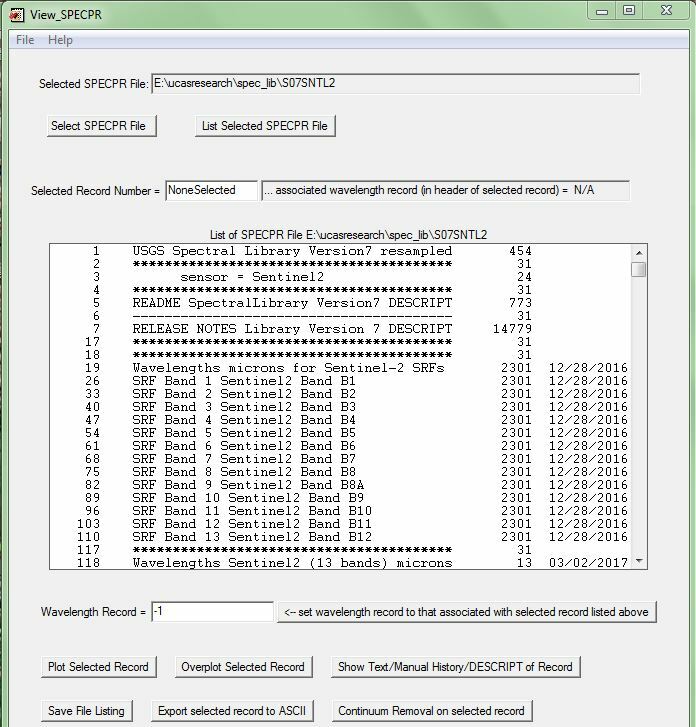 The SPECPR files available with USGS spectra files are readable using the plugins which are tested with envi. specially envi 4.5 and 4.8. how ever is it possible to convert the full spectrum of specpr file in to a spectral library format in envi? when converting the SPECPR file in to ascii format and generating the spectral library it is giving an error message of not containing the full spectra of the SPECPR file. Browse other questions tagged envi or ask your own question. What's the binary format of ENVI (Classic) ROIs? Opening ENVI files in ArcMap?